From an early age, Filipino-American Danilo Hess was perfecting his eye in photography through different fine art mediums such as photorealism and painting. While in college he discovered his passion for photography in the darkroom. 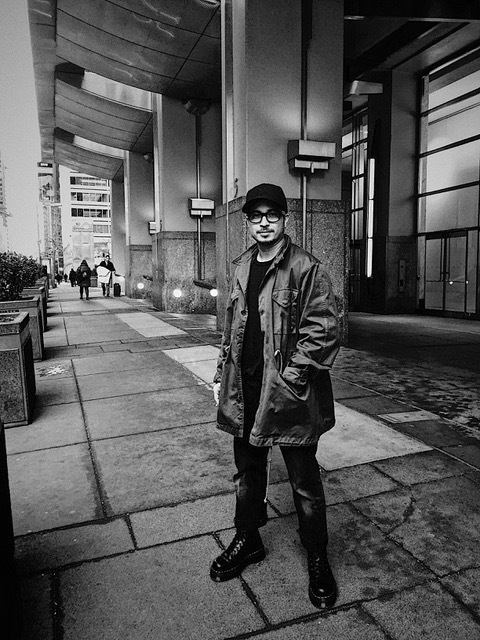 One of the last students to be educated in analog, Danilo moved to New York City to pursue a degree in photography at the Fashion Institute of Technology. Throughout the next 8 years, Danilo would travel the globe assisting, working with both film and digital and counts himself lucky to be a part of the generation that saw this transition through. Embracing the use of natural light, Danilo creates photographs that possess a cinematic quality. His images are thoughtfully planned and beautifully composed. His clients include Vogue, L’Officiel, Elle, Marie Claire, Cosmopolitan, Glamour, Essential Homme, Asics, Nike, Reebok, Converse, Macy’s, and Lands’ End.